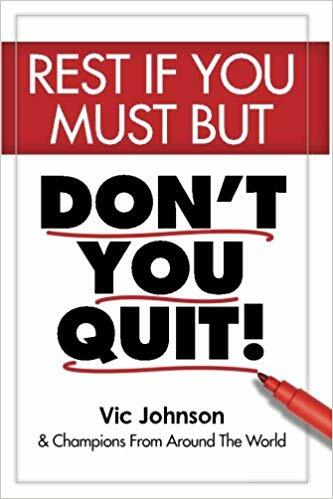 He’s worked with the top names in the personal development industry including his 18 year biz partner, friend and mentor Jim Rohn, as well as Og Mandino, Brian Tracy, Zig Ziglar, Les Brown, Darren Hardy, Robin Sharma and many others. Kyle has filled huge seminar rooms, launched and published over a dozen personal development publications with over a million subscribers a week and has produced/published over 100+ hours of DVD and CD programs. Kyle sold his companies in late 2007 and became a Mr Mom for 7 years. 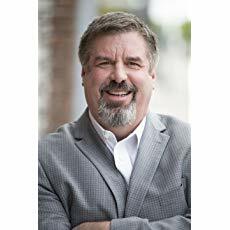 He now does coaching & consulting, host the Kyle Wilson Inner Circle Mastermind and has published multiple #1 Best Selling books the past 18 months. 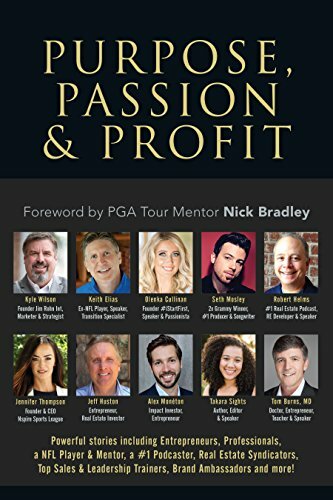 This book, Purpose, Passion & Profit, includes some incredible, diverse people sharing their stories including a 2x Grammy Winner, a NFL Player and Mentor, a #1 Podcaster, Jim Rohn’s 18-Year Business Partner, Real Estate Syndicators, Entrepreneurs, Professionals, Top Sales and Leadership Trainers, Brand Ambassadors, and many more.